As opposed to other places in the world, Israel has an advantage that it’s small and it’s possible to get from place to place in less than a two hour car ride. Here are a few suggestions for day trips outside of Tel-Aviv. 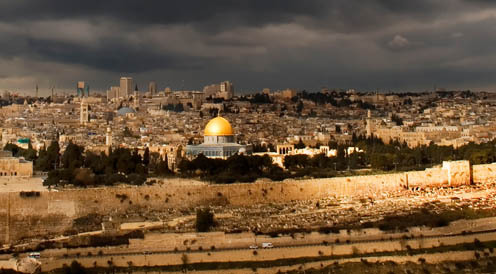 Jerusalem is the capital of Israel and is one of the most famous cities in the world. Millions of tourists come to this holy city. The amount of sites worth visiting in the city is endless and you can travel here for more than a week and still not see it all. Nonetheless, most of the sites are concentrated in Jerusalem’s Old City. 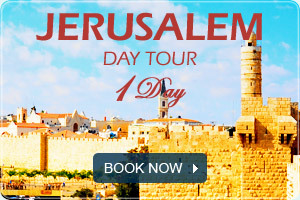 This allows you to see a lot of Jerusalem and experience it adequately on a one day trip. Jerusalem In the Footsteps of Jesus Tour - this trip focuses on the story of Jesus in the Old City and goes through holy sites that are tied to his heritage and to Christianity in general. For those of you who have never heard of the Dead Sea, it’s the lowest place in the world, about 421 meters below the sea level. This place is a worldwide attraction in the eyes of millions of visitors each year. Because of the material composition in the water (salt and minerals), the Dead Sea is known as a spa, skin treatment and vacation area. The bathing experience in the sea is very special and the view is breathtaking. Also at the Dead Sea are famous attractions such as Masada, Qumran and more. 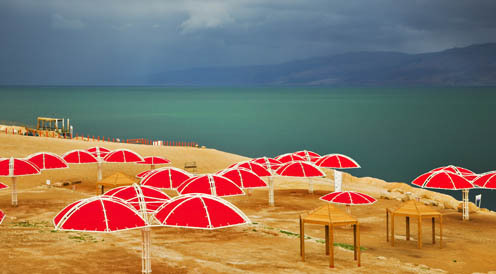 Dead Sea Health & Relaxation Tour - this trip focuses more on the Dead Sea itself and less on the sites around it. After an observation point on the city of Jericho, the trip continues to one of the Dead Seas most known beaches in order to enjoy what the sea has to offer. Extra treatments and entrance to the spa isn’t included in the trips price. Dead Sea and Masada Tour - this trip passes through most of the main attractions in the Dead Sea, such as Qumran and Masada. After visiting one of the most impressive sites in the world (Masada) the trip continues to the Dead Sea itself in order to enjoy a calm afternoon at the sea. 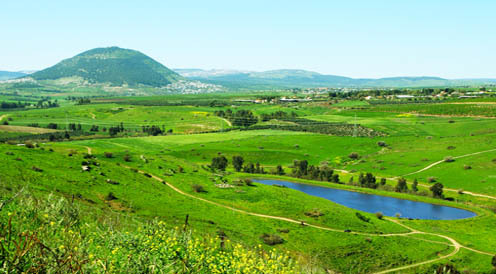 Northern Israel is one of the most interesting places in Israel; it’s one of the only places in Israel that includes amazing nature, rich history and diverse culture. Among other cities you can find in the northern area, are the cities Caesarea, Acre, Haifa, Nazareth, Safed, the Sea of Galilee area and more. In each of the areas you can find wonderful trips that will give you another angle to your trip to Israel. Caeserea, Haifa, Acre and Rosh Hanikra Tour- on this trip you’ll be able to visit some of the best places in the North- Caeserea, Acre and Rosh Hanikra. These three cities are an integral part of Israel’s history and hold valuable historic and cultural sites. Also Caeserea and Acre have gone through renovations in order to upgrade the visitors’ experience. In addition to all these trips, you can find a wide range of trips that leave on a daily bases from Tel-Aviv. So if you haven’t found the trip you’ve been looking for in this article, you can go to Yourway Israel Tours section. 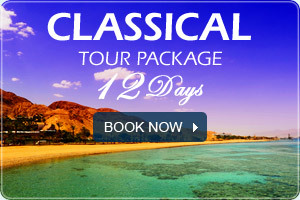 13 nights, 8 daily tours with professional tour guides. 11 nights, 6 daily tours with professional tour guides. 9 nights, 7 daily tours with professional tour guides.